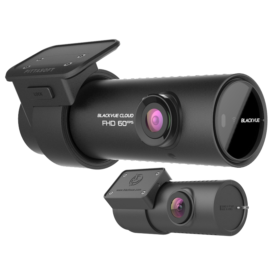 Home / Dash Cam Review / Dash Cams – Best Buy or Don’t Buy? Owning a dash camera is becoming increasingly popular amongst drivers, shown by a 2018 AA members survey. 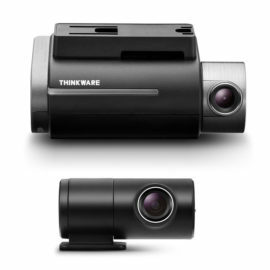 20% of members currently own a car camera, a 19% increase from the 1% just five years ago. This is without doubt due to the many benefits they can provide. 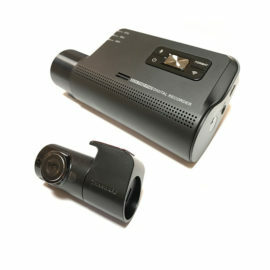 No matter how good of a driver you are, unfortunately, you cannot ensure other road users can be as trustworthy, meaning that the video evidence recording on a dash cam provides valuable evidence in the case of an accident, or a staged ‘crash for cash‘ car insurance fraud claim, possibly saving you thousands. 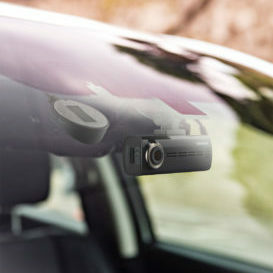 Along with the protection a dash cam has to offer, further monetary savings can be made. Through car insurance discounts that many brands offer – such as Axa, and Swiftcover. 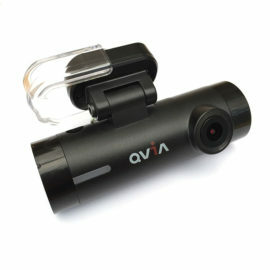 You can gain 10-20% off of your insurance, just by having a dash camera in your vehicle. HD Recording – At least 1080p resolution. Parking Mode – Allows recording for a period of time after parking the vehicle, and can prompt your dash cam to record if any impact is detected. GPS – Tracking allows location, time and speed to be seen when looking back at an event. G-Force Sensor – Detects impacts to the vehicle to begin or automatically store recording. Pricing of a dash camera is the main concern for many potential owners, but it shouldn’t be. A quality camera with simplistic functions can be purchased for just over the £50 mark. The depth of features will tend to increase with the price. 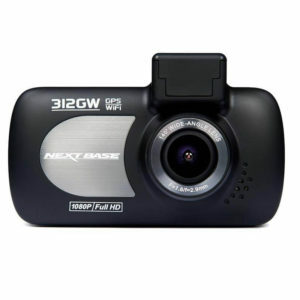 Dash cams prove crucial in cases of accidents or unlawful cases of car insurance fraud. However, there are some things you should be aware of when becoming the owner of one. Dash Cams catch dangerous or illegal driving of others, but could be used against you if you’re still seen to be in the wrong. In the UK, personal use vehicles do not need permission to install a car camera, however with shared vehicles, or when driving in other countries, some laws apply. We always recommend you check on these before installing a camera. 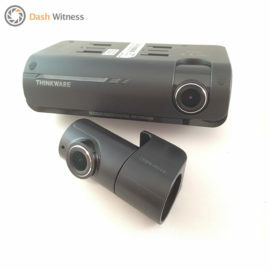 If you have been the victim, or witness of a car accident, then footage recorded from your dash cam can easily be used in the case. To submit evidence directly to the police, use the National Dash Cam Safety Portal. You may be asked to make a formal statement if your footage is used. 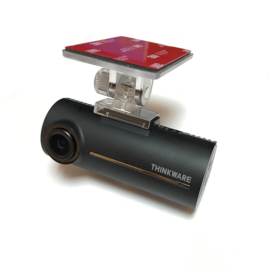 In the Which.co.uk article on best buy dash cams, scoring was based on three variables; video quality, ease of use, and features. 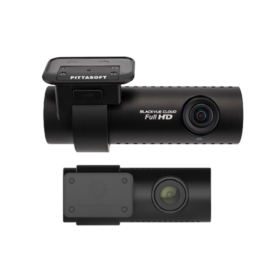 While price isn’t considered in the results, the evidence shows that the top 4 dash cams range from £59 – £249, meaning that nearly any budget can allow for a good quality camera. 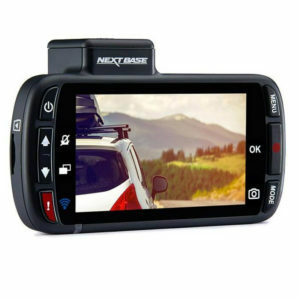 Nextbase dash cameras came up top according to which.co.uk, with their range of Nextbase Lite, Deluxe, Professional, and Elite. Catering for all price points, and scoring highly in the aforementioned scoring variables. If you’re interested in booking a dash cam installation, receiving a quote, or would like to talk to one of our professionals about our range, please contact us on 01865 598599, or by filling out the form below.